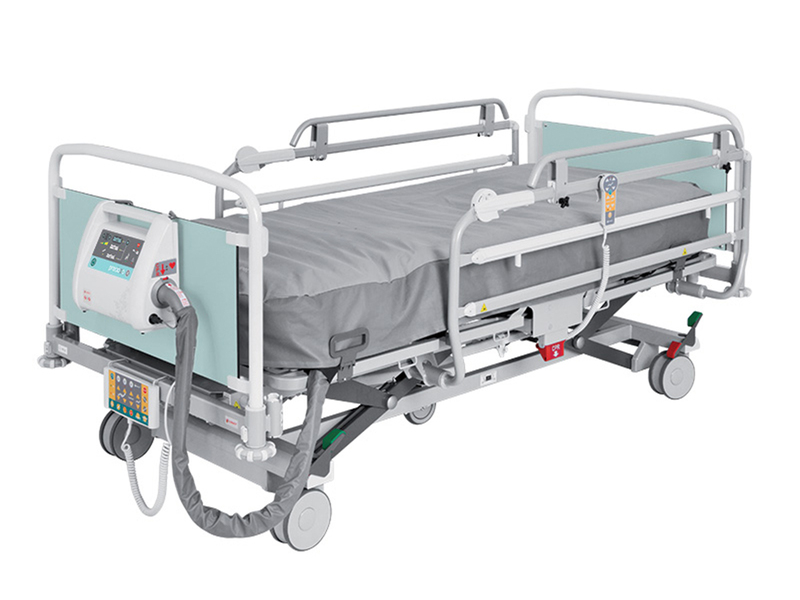 Image 3 XXL is a hospital bed specifically designed for bariatric patients looking for a comfortable, practical and safe healthcare bed with high standards. The main advantage of the Image 3 XXL bed is a high safe working load of 320kg. 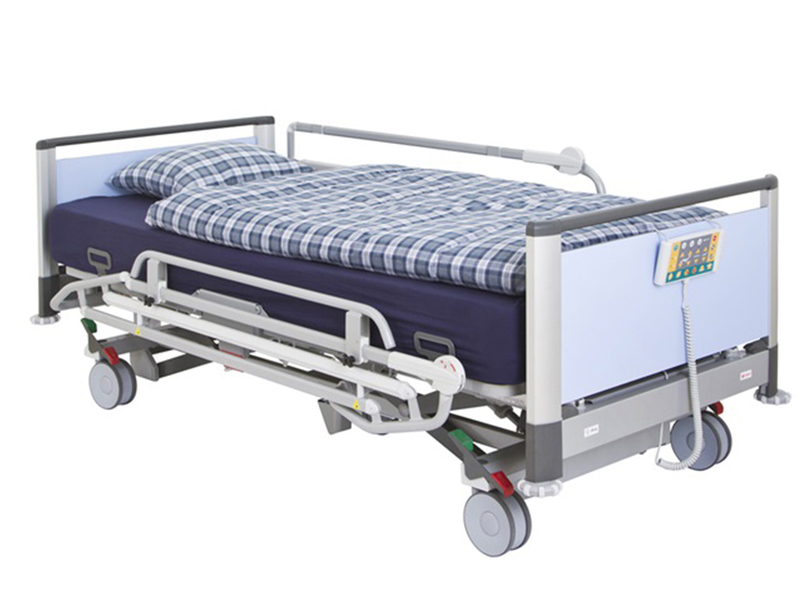 Due to its versatility, this bariatric bed can be used in a wide range of hospital departments. This highest position ensures ideal ergonomic position for staff. 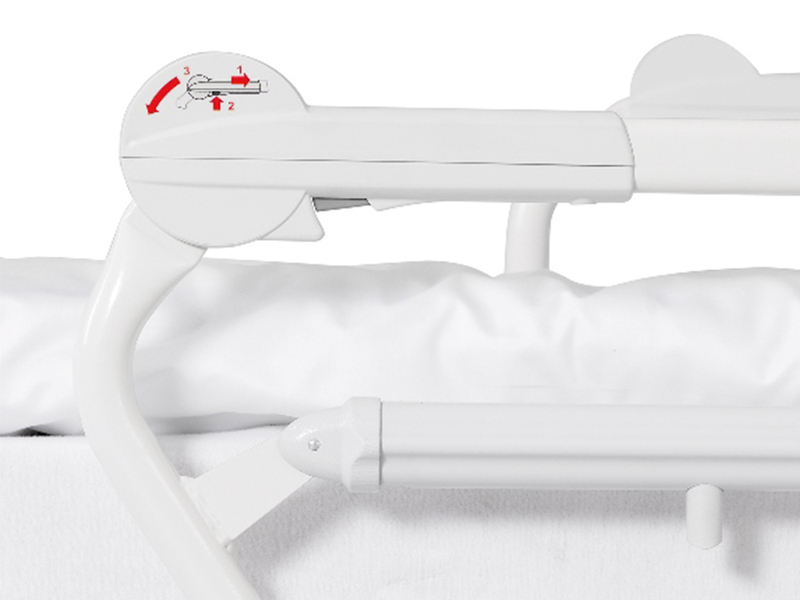 In combination with the side rail handle, the position simplifies and supports the mobilisation of the patient. Easily reachable position for fall prevention and safe conditions for sleeping. Provides pressure injury prevention and patient comfort.